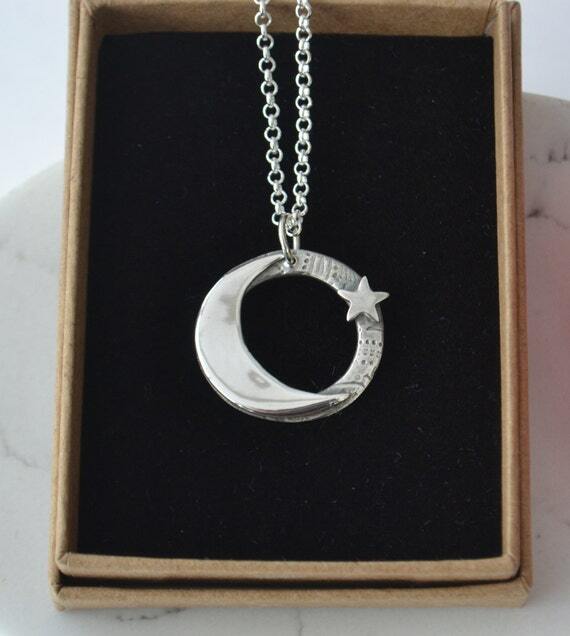 RachelAnne Jewellery is based in Leek and attends markets locally. 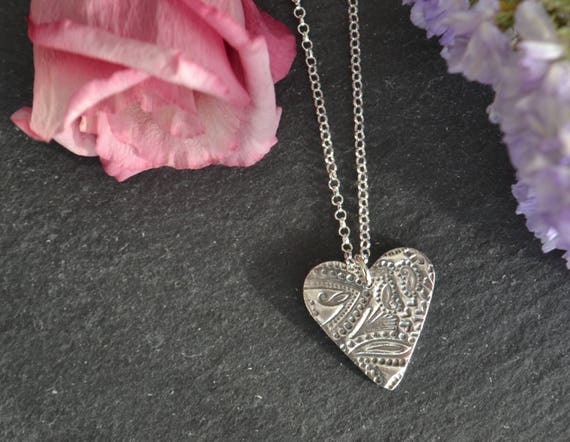 Handmade vintage and nature inspired, fine and sterling silver jewellery. 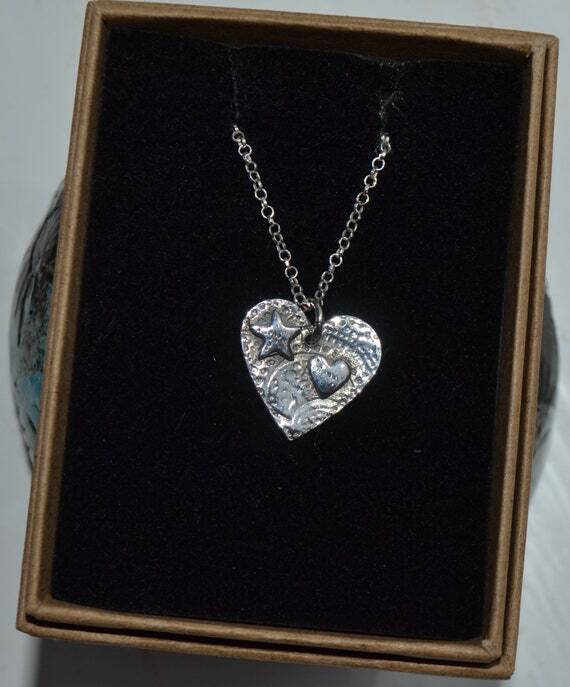 Hi my name is Rachel, I’m a jewellery designer/maker based in Leek in the Staffordshire Moorlands. 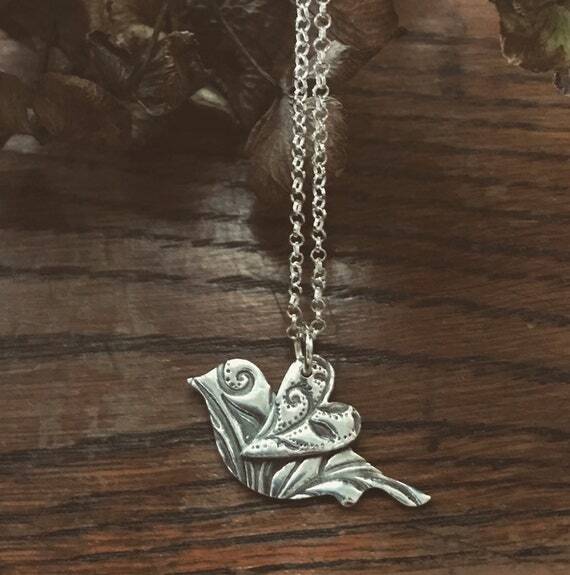 I hand make nature and vintage inspired fine and sterling silver jewellery. Each piece of jewellery is designed and handmade by me. You can find me selling my jewellery on the first Saturday of the month at Rode Hall farmers market, and leek Sunday supplement artisan market. I have a BA(hons) degree in Fashion Design. After I graduated I lived in Florence for a while, then settled back to Leek to start a family. Iv always been creative so when the opportunity came up to learn a new skill I jumped at the chance. I have always had a passion for history, fabric, textures, and anything that twinkles from a very early age. I am hugely inspired by the past and have a huge collection of vintage jewellery, accessories, fabrics and knickknacks i have collected since i was a young which still inspires me.